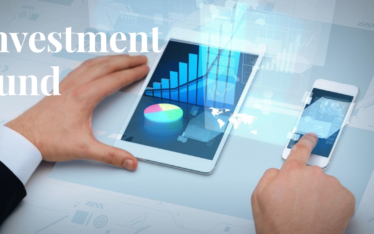 PRADEEPIT is the foremost ISO Certified 9001: 2015 IT Company, which has marked its flagship in 3+ Countries With 300+ Projects Successfully Accomplished and its core focus on in-house open source Product development. Now rolled out its Center of Excellence at Karnataka Engineering Colleges to provide Industry standard courses in IT essentials, Web Application, Enterprise Application Development, Webservice and Best Practices, Andriod, Hadoop, SAP CRM, SAP ERP, ABAP, Testing Manual & Automation, Native Application Development, Government/Private Projects Real Time Project & Process Exposure, and all IT best practices Tools. 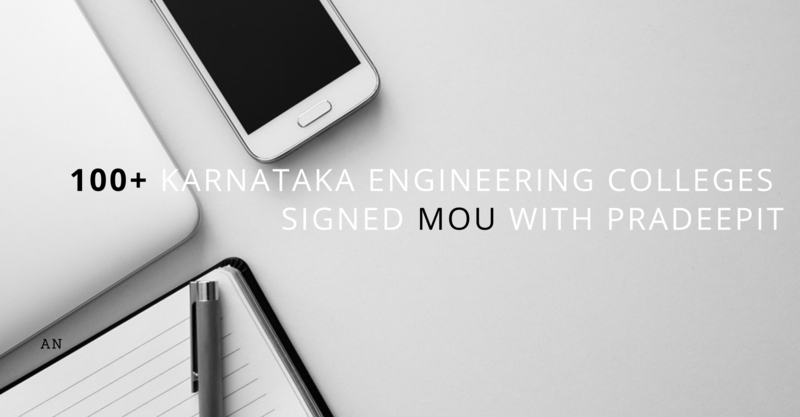 Chancellor’s of Engineering Colleges in Karnataka has signed the MoU with the PRADEEPIT. Chief Operation Officer Geeta Ari in a statement here on Monday said that an advantage of the Center of Excellence in the university was that its student can take up the courses and appear for the MNC Companies examinations. Normally, engineering students join these short courses by paying fees between Rs. 25,000 to Rs. 50,000 and later appear for the IT Skills Global acceptable Certification exams paying around Rs. 20,000. Mrs. Geeta Ari said that the courses would enable students to get hands-on training in best practices from the entry level to expert level. A full-fledged lab has been installed in the Center of Excellence, Online Exam via Pradeep Academy, Training & Placement Program engaged via Display Signage Cloud solution by PradeepIT & Aiddition Technology built for Cloud Digital assets display management. The total cost of the College Video worth of RS.3 lakh, Candid Photo of each students worth of RS.60,000. And than Cloud Display Digital Signage Software and 55/65 Inch worth of rs 1,20,000 bare by PradeepIT for each colleges. Pradeep Academy had provided a 1 years 6 months training course to 5th Semester Students & 1 year courses to 7th Semester which Includes Training, Internship 2 Real Time Projects and Unlimited On Campus / Off Campus Placement Exam from various MNC Companies to fill the Talent from every corner of Karnataka state.